Did you know that, 3 in 4 internet users use social media, and that a higher percentage of women (76%) use social networking sites than men (72%). Women have 55 percent more posts on their Facebook walls than men, and they have 8 percent more friends than men. Which proves that behind a successful social networking site stands millions of great women. 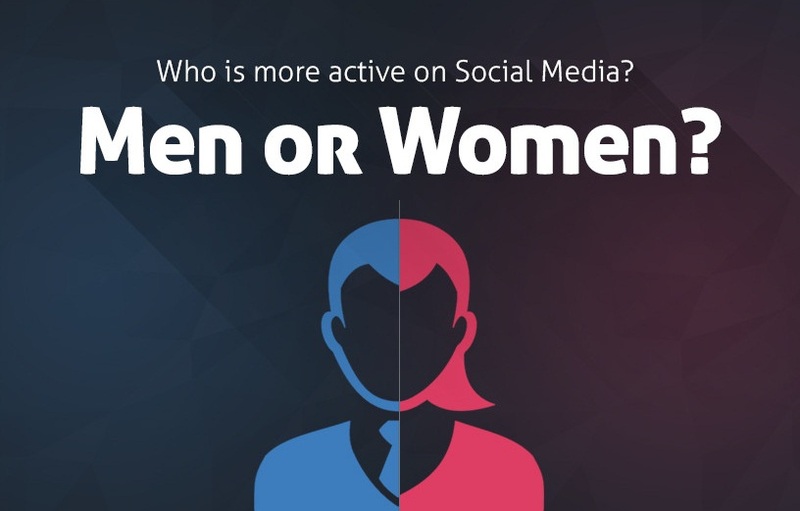 Take a look at this infographic from Quicksprout, for more detail on who is more active on major social media sites (including: Facebook, YouTube, Google+, Twitter, LinkedIn, Instagram and Pinterest).